Elite-9 Sun cover, protects your fishfinder from the sun. 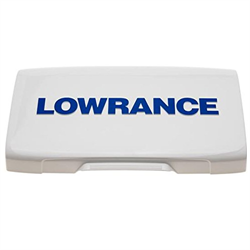 Works for all Lowrance Elite 9 units. 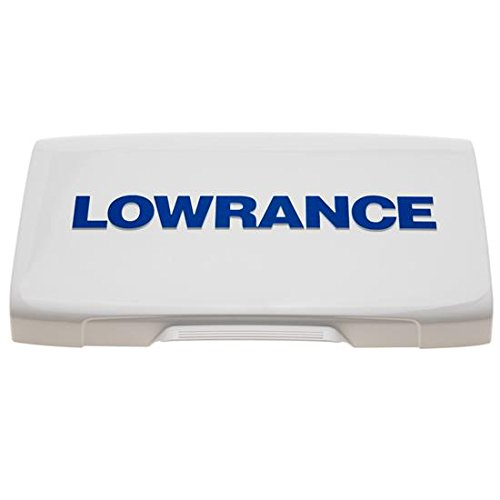 Easily snaps into place over the fishfinder screen.